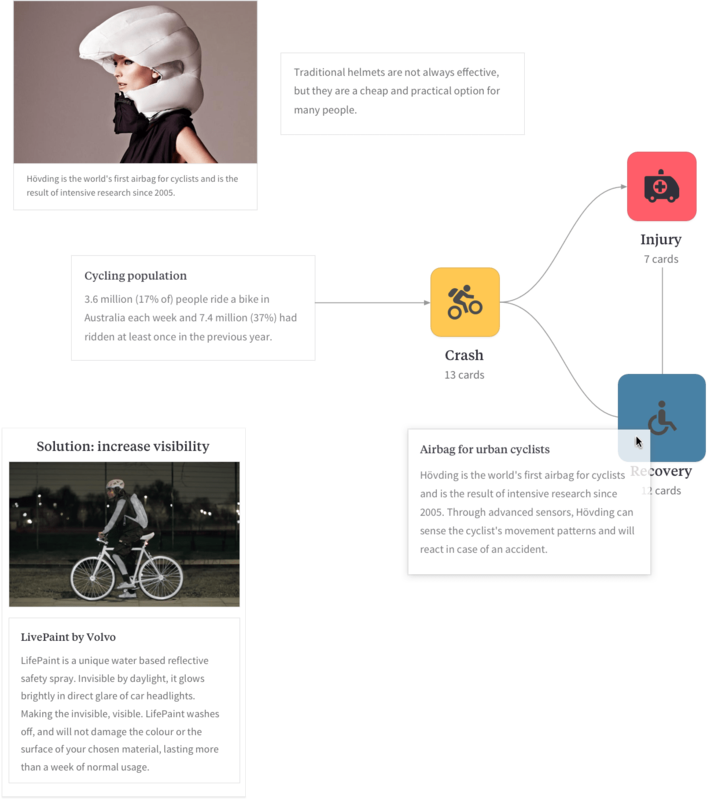 Want an easy way to research, brainstorm and plan your next great piece of work? Do you suffer from browser tab overload like I do? Errgggh... why do I keep doing this to myself?! I'm constantly overheating my laptop with TONNES of ideas and "I'll get to that later" stuff. It's no good for my hard drive and certainly no good for actually getting stuff done! I've got song lyrics in my iPhone Notes app. I've got some client projects in Trello (with others elsewhere). 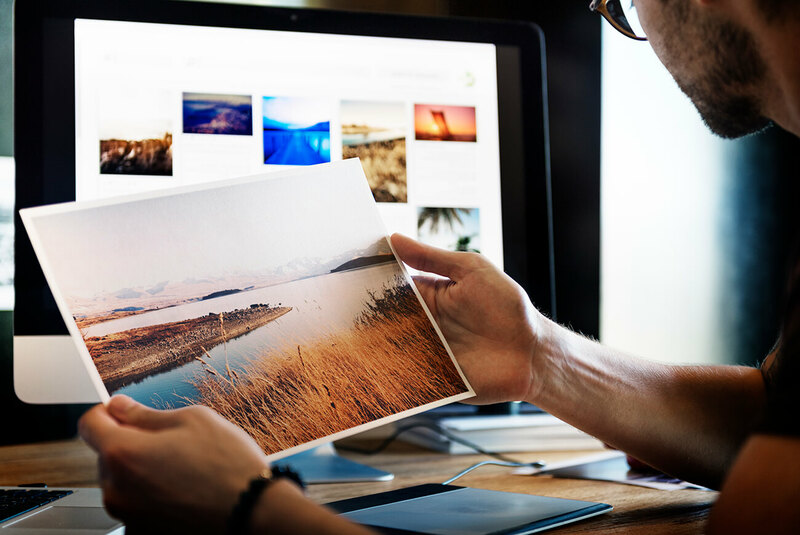 I've also saved oodles of marketing and design ideas in various places, all scattered across the web, gathering digital dust somewhere. You can probably imagine how much of a productivity killer this 'process' of mine is. Maybe you can even relate? So anyway, man was relieved I stumbled across Milanote this afternoon! 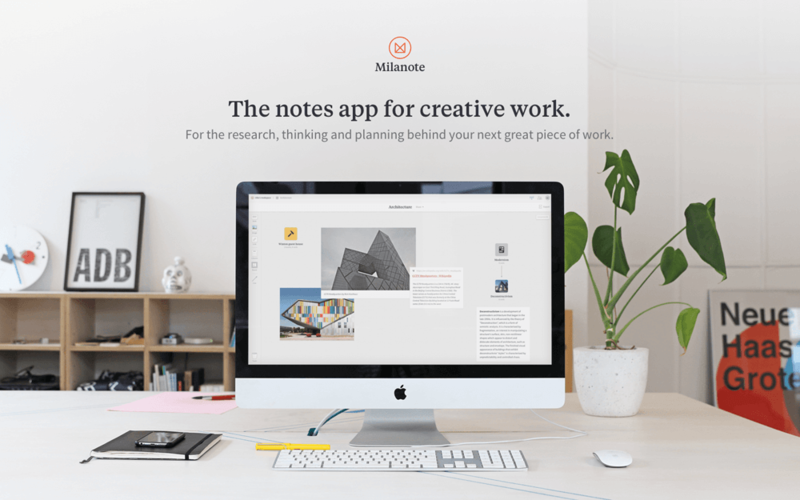 Milanote is a self-proclaimed notes app for creative work — but I reckon it's MUCH more! 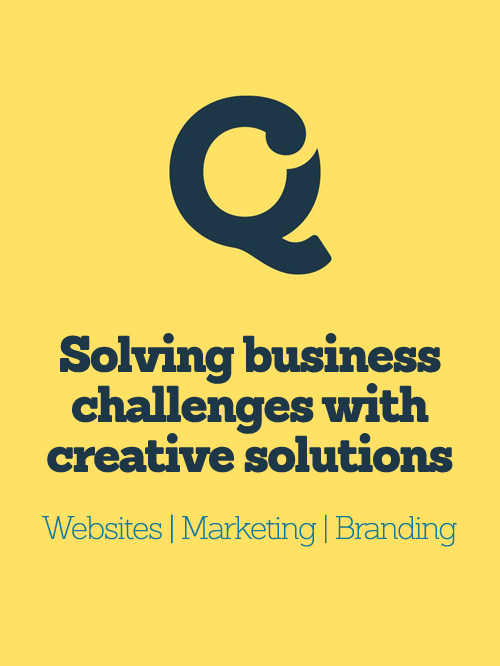 Overwhelmed with ideas for a project and not sure where to start? 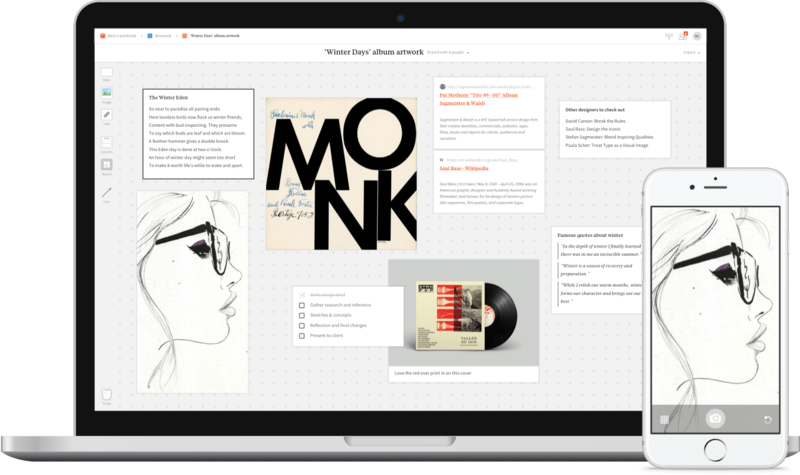 Milanote lets you quickly and easily put down all your ideas, notes and research together, just like a workbench, but online. 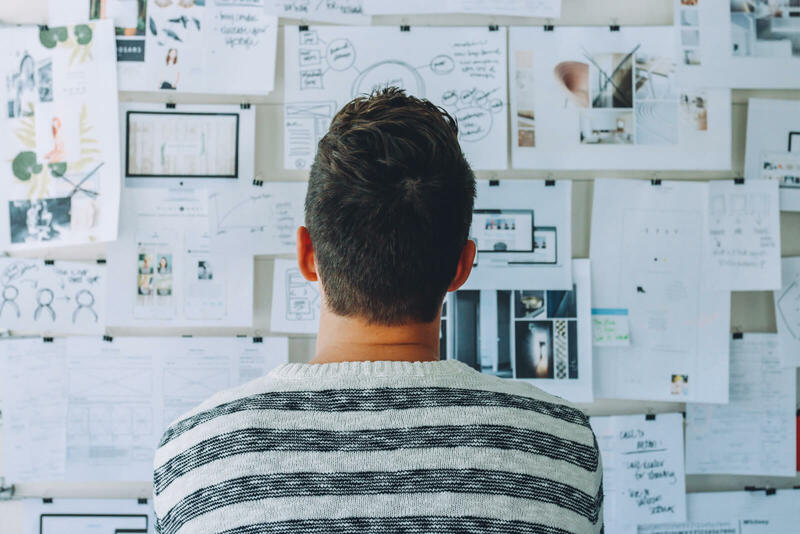 You can then easily add more structure as you start to see patterns and connections arise in your notes. 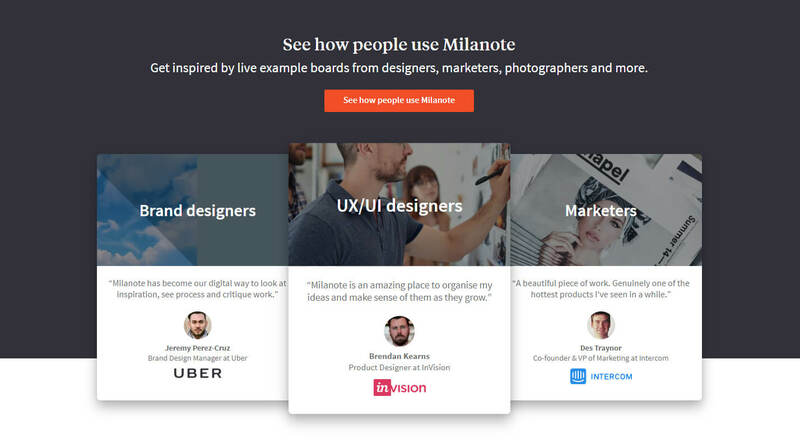 Milanote lets your work evolve at a pace you feel comfortable with! Step 3: Download all the things! OR just sign up for free and use it in any web browser! Android and Windows users: you can vote for new features here! Thoughts? Have you used this or would want to? Thoughts? Leave me a comment below.